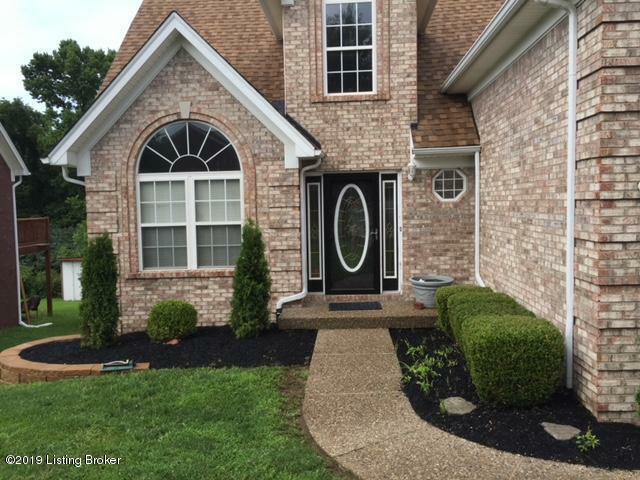 Welcome to 10019 Rimfire Rd in Fern Creek. This one owner house has been a family residence for the last 17 years and is now for Rent. The house has a first floor Master Bedroom and Bath. The Great Room open to the Eat in Kitchen. The formal Dining room is currently being used for an Office and there is a half bath in the hallway. Upstairs you have 3 bedrooms and a full bath. The basement is painted and has a workout area that will remain, a sauna and a full bath. There is also an attached 2 car garage.